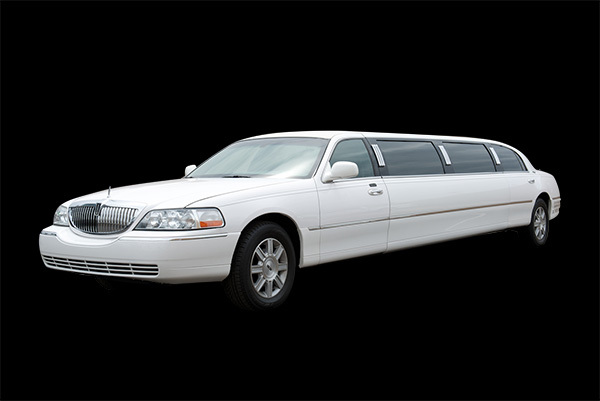 Just For You Transportation provides quality transportation even for special occasions! 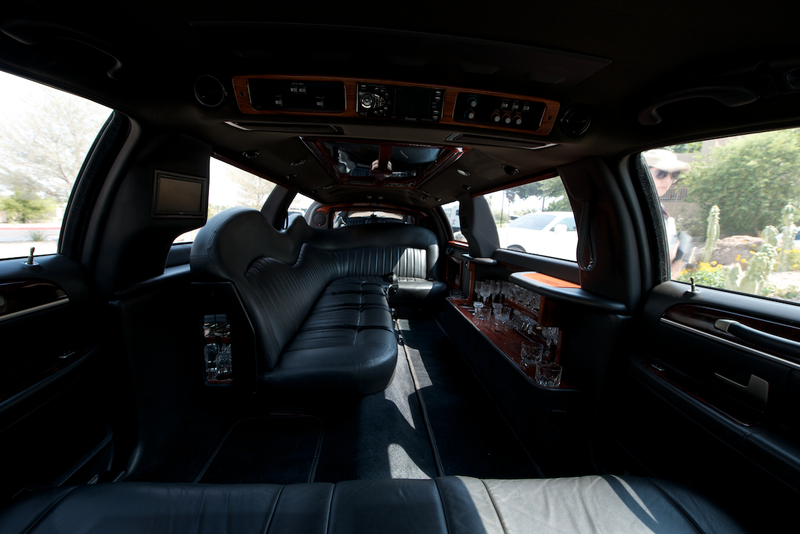 This luxury vehicle can seat up to 10 passengers and will keep you entertained with its state of the art premium stereo with ipod/mp3/phone hook up, TV, DVD player, comfortable leather seats and built-in wet bar. It also has front and rear air conditioning and tinted windows, meeting your specific needs with exceptional service.